﻿ How Artificial Intelligence Is Improving The Life Of People With Special Educational Needs. How Artificial Intelligence Is Improving The Life Of People With Special Educational Needs. The Steady Progress In The Area Of Technology Has Devolved Computing Power Into Many Aspects Of Our Daily Life. Across the educational sector, there has been a growing trend to increase the accessibility of education. 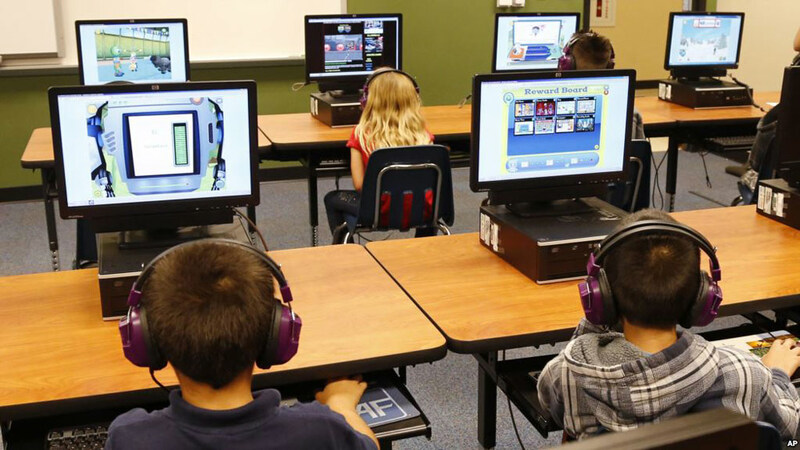 A large volume of research is currently addressing the use of computers in education in order to develop learning environments, which support the learning process in different settings. AI techniques in education were claimed to create powerful learning environments and to increase positive interactive experiences for all students. The benefits of AI techniques have been gradually used to improve the life of those people with special educational needs. Here’s how Artificial intelligence is helping in the special education sector. Learners with long-term or more complex physical impairments require educational services to help them maintain their independence and wellbeing and to lead as fulfilling a life as possible. In most cases, physical and sensory impairments are assessed by doctors during the first years of their lives. This is why AI applications concerning parents and teachers mostly aim at training students rather than diagnosing their needs. The implementation of the Genetic Programming Neural Network (GPNN) methodology for e-learning purposes is effective for all students who exhibit difficulties in grammar/sentence structure, reading, writing, letter recognition and alphabetical order, spelling/vocabulary but can be specifically appropriate for individuals with physical or sensory impairments. ASD is a pervasive developmental disorder characterized by the ‘triad’ of impairments. Children with ASD exhibit impairments in social skills, language and communication skills and a tendency towards repetitive patterns of interest and behavior. AI techniques can facilitate early intervention and provide specialists with robust tools indicating the person’s autism spectrum disorder level. Artificial Intelligence is used to assist these children with the authoring of tailored social scenarios. It can be used for all children but it can be very effective in children with speech problems as well as in training children with ASD since they display difficulties understanding other people’s emotion. Dyslexia is one of the most common and most studied cases of Developmental Disorders causing troubles in literacy and especially in reading, writing, and spelling. It is neurologically based and lifelong condition. Diagnosing dyslexia is a complex process that depends on many different indicators. Even though applying artificial intelligence techniques for identifying dyslexia can be a complex procedure, the preliminary results of recent studies are satisfactory and open new ways in the field of diagnosis. The terms ADHD and ADD refer to a wide range of difficulties that become apparent at some stage during the developmental period in a child’s life. They are usually characterized by a set of behavior problems of inattention, hyperactivity, and impulsivity or their combination. These problems usually show up in early childhood and more specifically they should be present before the age of seven in order for a diagnosis to be made. The use of artificial intelligence applications has offered some improved diagnostic and intervention tools of these behavior difficulties. Special AI technologies are able to detect attention levels in an assessment exercise by combining performance data with user-generated data, taken from the interaction.